We have our own private lot with adjacent additional parking for extra busy days. We do any type of offsite catering for up to 350 customers. Prices will depend on menu items chosen and can be discussed at any time with the chef orgeneral manager . 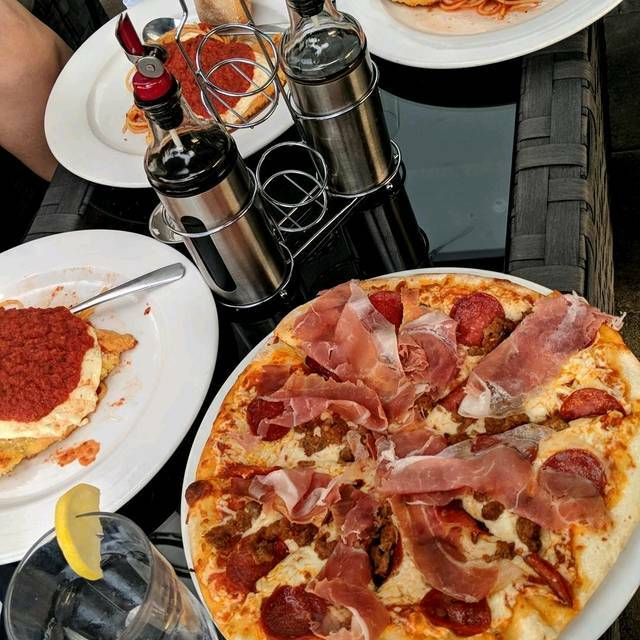 The result is Italian inspired combinations that are comfortably familiar and yet distinctly unique, which has made us the most awarded winning Restuarant in Niagara voted by locals. We thought it would be a nice meal. They had a party and were understaffed. Who books a huge party and then doesn't book in more staff? Pizza was sub par at best. Apps tasted quite poor. Then an entire hour into being there our main meals still hadn't come out. We ended up leaving because they told us they hadn't put them on yet, they were focused on the party. Terrible service, terrible quality of food. The reason I did not give this restaurant full stars is because I felt like I had to chase the waitress for service. It looked like they were under staffed and that's up to management to fix. As a customer I can see how it reflects poorly on the restaurant. Asked for a rose - pinky sauce on my pasta, and ended up getting a tomato sauce, but told this was a rose sauce....VERY expensive meal for what you get! We had an enjoyable evening, food was very good, and service was excellent. Felt that we received good value for our money, and would go back. Excellent dinners, rich flavor, beautifully presented. Our waiter, Jim, I think, was helpful and gave pleasant service. Great place for a special occasion. Always great food and services. ..been a customer for 8 year and have never had a bad experience. .. 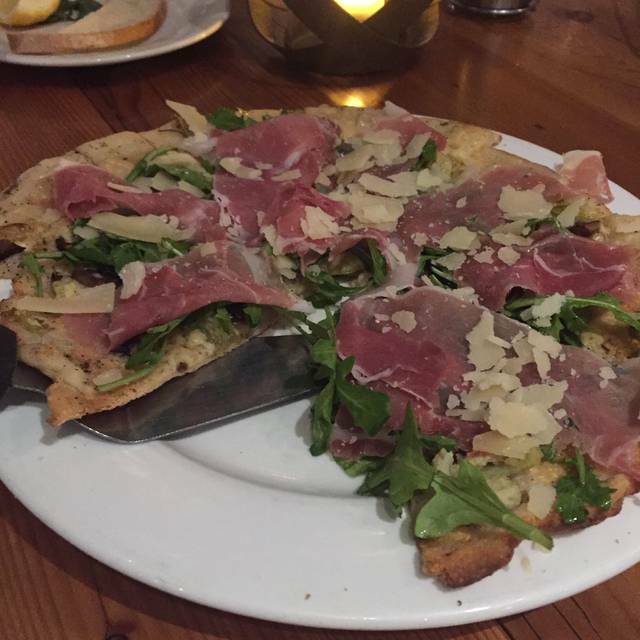 When you want to treat special people in your life, Carpaccio is the restaurant to take them. 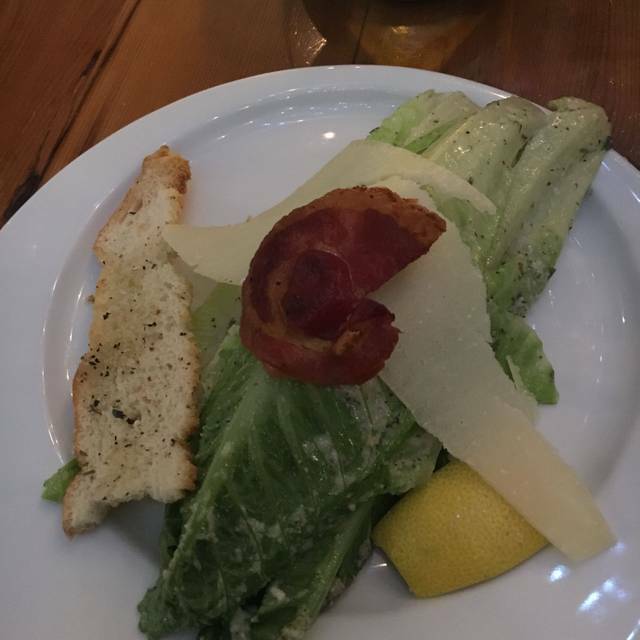 You have to start with the to die for caesar salad! The pasta dishes are perfectly prepared. Enjoj. Have been coming to the restaurant since my kids were young. Now they are in the twenties and are driving down themselves. Love the food. The prime rib was excellent. We will be going back for more. Great date night menu and fantastic value. Food was terrific, service was great. Can't wait to go back! The food and service was amazing. Ambiance was very nice. Would definitely go there again. 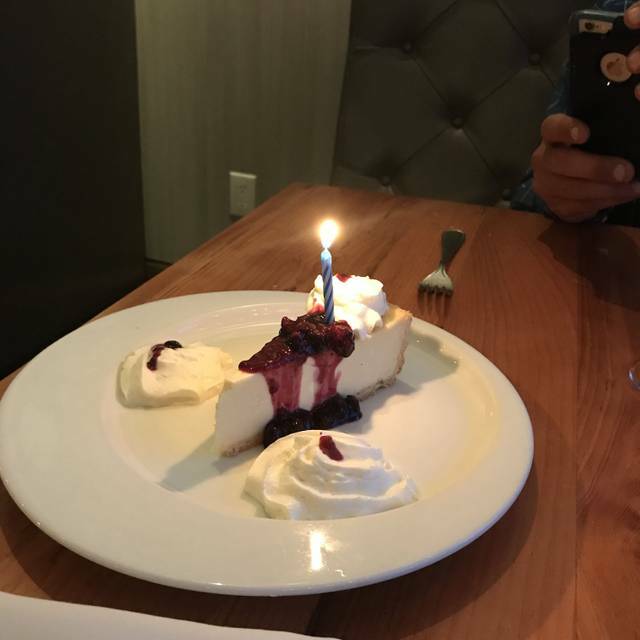 My friends and I went for my birthday dinner, the service was terrible and the waitress barely checked on our table. Our appetizers and drinks came out sporadically rather than together, leaving some people without anything. When it was time for dinner the food requests were not fulfilled and leaving my guests to send their food back multiple times. When we explained to the waitress she just took the food, no apology or friendliness.... Definitely not a good way to spend my birthday dinner!! Amazing food. 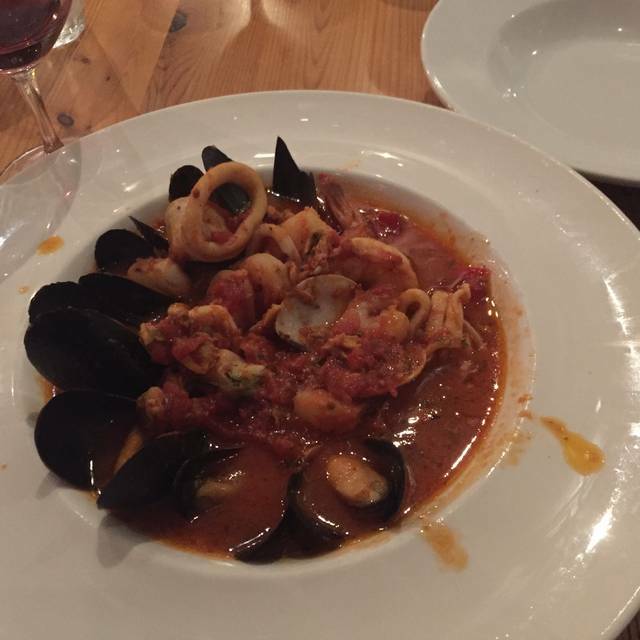 Hands down one of the best Italian restaurants in Ontario. Recommend to anyone. You won’t be disappointed! Carpaccio was a great spot to start our evening, the venue was beautiful, and the service was phenomenal, thanks to Joe. The food was amazing as well as the wine that went with it. There was a small delay in our entrees but they were on top of things and gave us some complimentary wine. Fantastic restaurant with great food! Would have been a perfect review, except our table was close to the kitchen...our fault, could have sat elsewhere. Had the date night special and it was terrific! Will definitely go back, soon! 2 people ordered the Lamb risotto and it was so so, would not order this dish again. 1 person ordered the pork tenderloin and it was fine, the 4th person ordered penne and once again just so,so. Non of the meals were what you want to call amazing or outstanding. We will think twice before going back. It was our first time at Carpaccio. Went for a family birthday. The staff is super friendly and the service was really attentive. Everyone in our party enjoyed the food. I had the lamb risotto. Very tasty! Definitely some good wines on the menu. Some affordable and some pricier, if that is what you are looking for. The restaurant decor is very comfortable. We were all impressed that even though the restaurant was quite busy, the noise level was very moderate. We had no trouble carrying on a conversation. We would definitely recommend this restaurant, and will certainly be back! My favourite restaurant in the Falls. 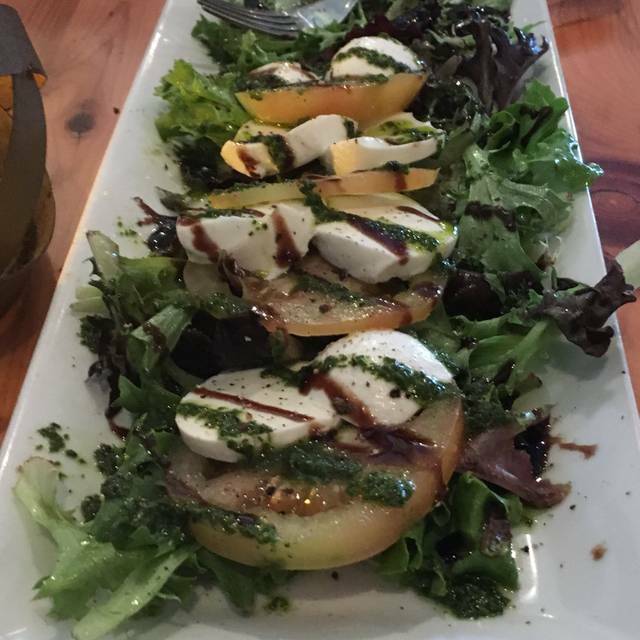 Lots of choices, great food, excellent service! Always great food. Busy as expected for a Saturday however service wasn’t as good as usual. Took 5-10 min for our waiter to even greet us. Great service with very friendly staff, wonderful place to have dinner. Amazing food and service. Jimmy was outstanding and accommodated me for a vegan and gluten free meal. We had a mixed bag of vegans and non-vegans. All were thrilled with the quality of the food! Nice set up, ambiance and organization and food! Very friendly service. Management checked to be sure we were satisfied. Excellent food. Prompt service but not rushed. 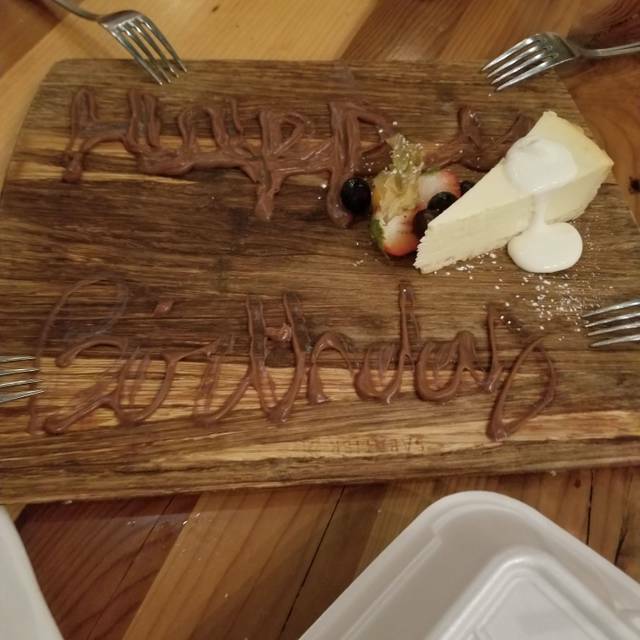 Suprised us with a delicious birthday dessert. Would definitely go back. Always an awesome experience. Every time we make a trip to the falls we stop here for dinner and it never disappoints. The food is exactly what you’d expect and the location is very modern. I have been there a few year ago and we really liked it... but this time the food was not good the source was sweet and the fish was not fresh.... then we had a pizza that was horrible! Then later found out that there are under new management ! Outstanding as usual. 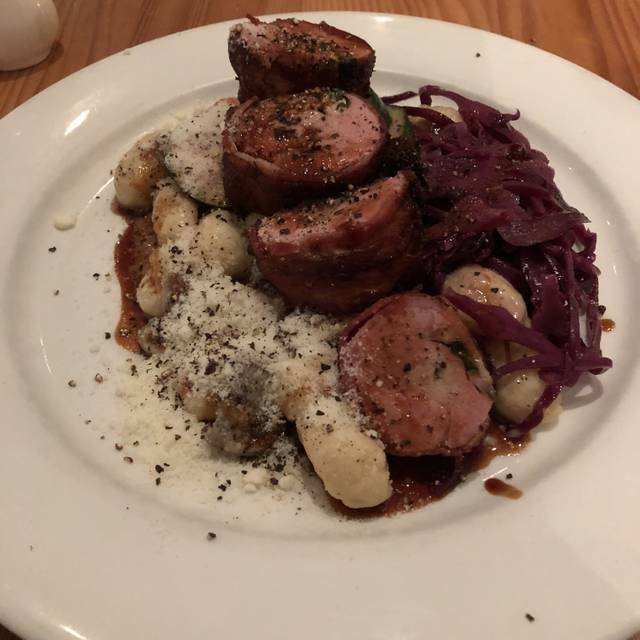 Superb food (try the pork tenderloin with goat cheese & gnocchi). Wonderful wines and service. Very disappointed with New Year’s. Open garbage piled on counter, maître d was dragging tables to arrange, ran out of options, small portions, wilted lettuce, young kids working. Will not return. 7 years ago we raved about this place. 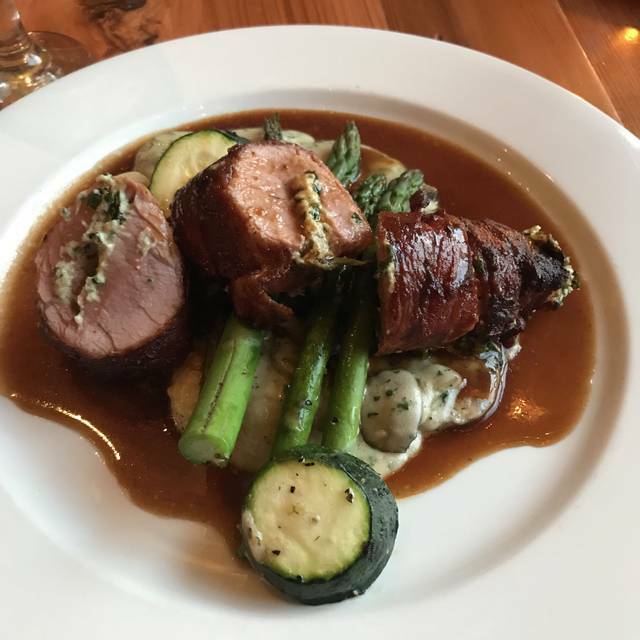 Reservations were made for News Years Eve, we were seated immediately, service was very good and the steak was awesome.I didn’t realize that we were going to have to order off the Special menu, other than that I will go back. It was the off season and not crowded. The service was outstanding and the food was served promptly. THE ARANCINI WAS AMAZING. You get 3 balls and I could have eaten all of them. It’s a little further from the falls so we took an Uber but WELL WORTH IT. Next time I’m staying at the falls I will be back. Amazing food and atmosphere too!! Our server was excellent and so was the food!!! Great meal and friendly service. It is a busy place so not really quick service. We had fettuccine, pork tenderloin and chicken Parmesan...all were excellent. The gnocchi and risotto were great, too. Really like the food!!! Very delicious! Everybody find something, including kids.